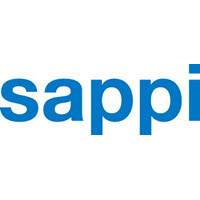 To Sappi, innovation and sustainability go hand in hand. For years, we have set benchmarks in the production and quality of fresh fibre boxes with our innovative paperboard products. Join in on the action and stay up-to-date at our website sappi-paperboard.com. Together, we will open up possibilities to tap new potentials for your packaging.